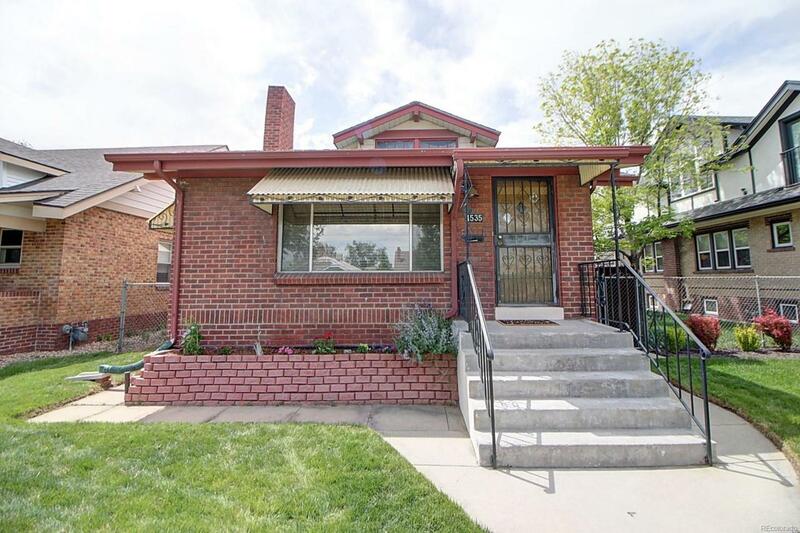 Gorgeous 4 bedroom ranch in the heart of Denver. This home is full of character and completely up to date. Walk in to the beautiful open family room with wood burning fireplace. Enjoy company in the formal dining room or out back in the fenced in yard with covered patio and separate two car garage. Wood floors and walk-in closets upstairs and two more large basement rooms and rec area in the finished basement. Perfect location, historic neighborhood. Walking distance to downtown. Everything you would desire in Denver and more. Call now to set up your private tour before it is too late!